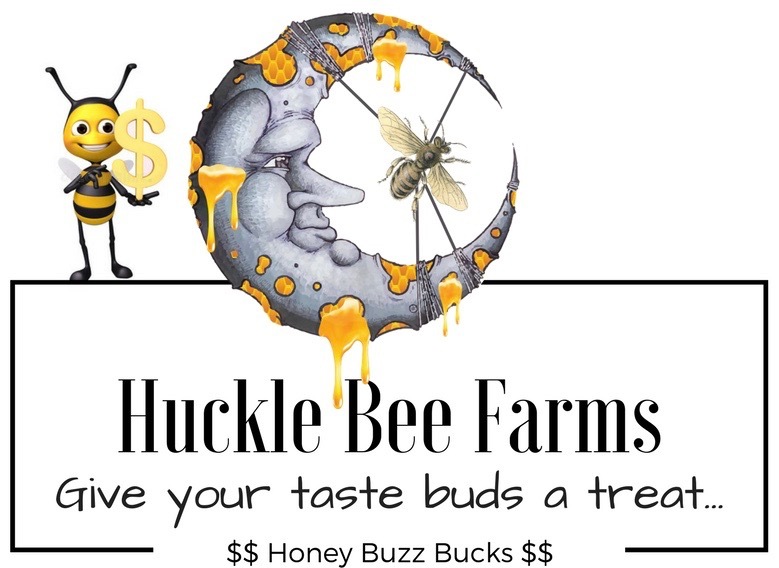 We at Huckle Bee Farms have a very dedicated team committed to quality honey, health of the Bees and great customer service. We strive to make your experience beyond your expectations. If you have been to different events or festivals, you would had the pleasure to meet Shannon. She is packed with knowledge on different uses of Honey from cooking to different health remedies.